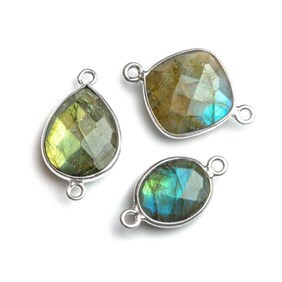 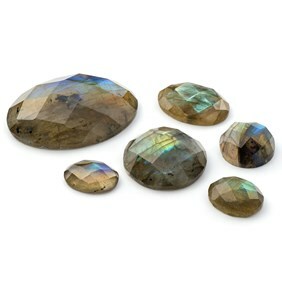 Labradorite is from the feldspar family of stones and is a particular favourite amongst the Kernowcraft staff and customers! 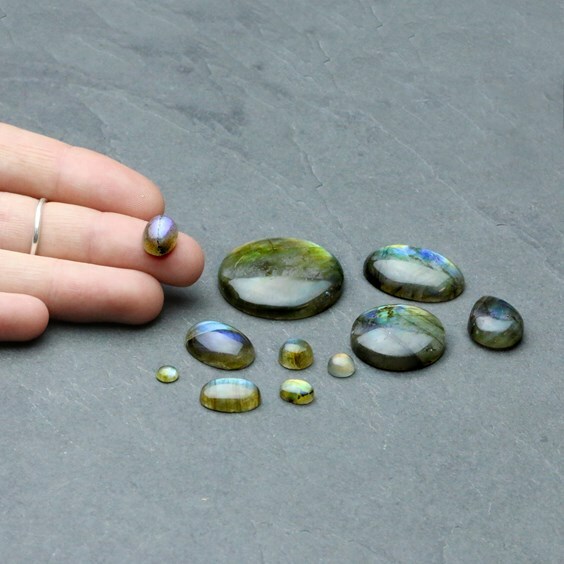 These gorgeous AAA (5mm,12mm, 22mm, 10x8mm, 14x10mm and 25x18mm) AAA+ (6mm, 8x6mm and 18x13mm) cabochons have beautiful blue, gold, green, and even pink flashes which never fail to delight us all when selecting them for you. 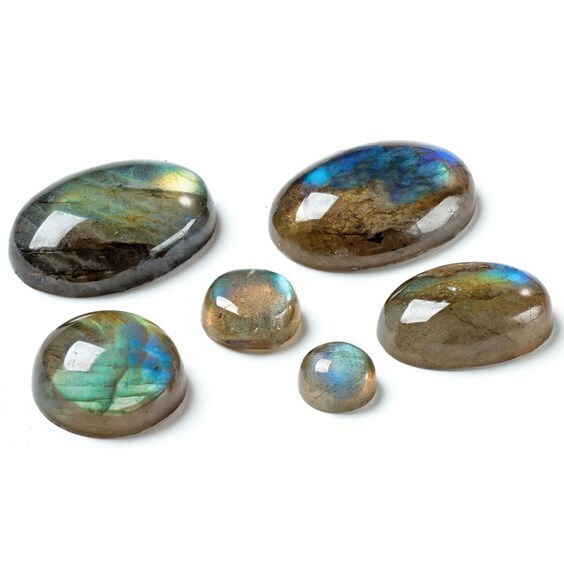 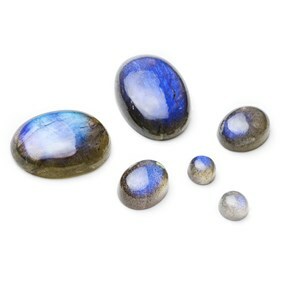 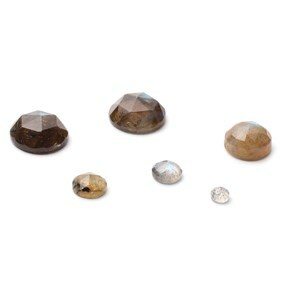 If you particularly like stones with a strong deep blue flash you may prefer our blue flash labradorite cabochons which can be found here.